Alberta elementary students have been performing worse over the years on an international math test, sparking a debate over the best way to teach kids numeracy. Results of international Grade 4 test show that Alberta students scored an average of 484 in mathematics, a 40-point drop since 1995. 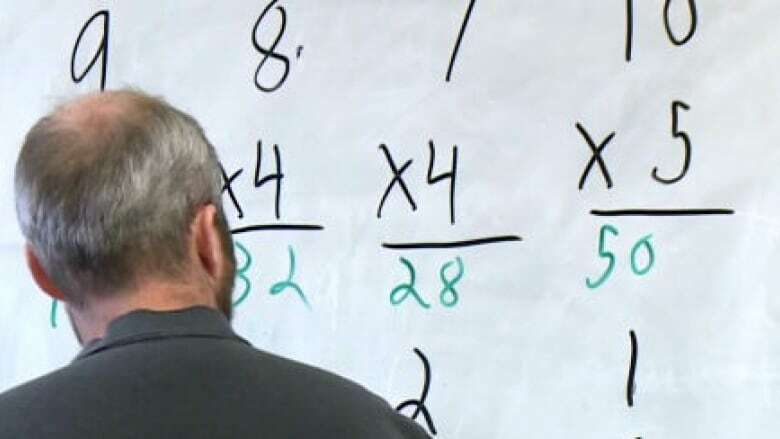 Alberta elementary students have been performing worse over the years on an international math test, sparking a debate over the best way to teach kids numeracy. Results of an international Grade 4 test taken in 2015 show that Alberta students scored an average of 484 in mathematics, a 40-point drop since 1995. The average score in 2005 was 505, while it was 507 in 2011. Alberta students also performed "significantly below" the mean Canadian score of 511 in 2015, according to the newly released Trends in International Mathematics and Science Study. "Overall, CBE students' math results are strong, but our issue is there is room for improvement and we want all of our students to be successful in math," said Joy Bowen-Eyre, Calgary Board of Education chairperson. The province is undertaking a curriculum review with teachers and experts, she said. Meanwhile, the public school board in Calgary has gathered feedback and is launching a new system-wide math strategy in the fall. "We have to teach to the curriculum, which is rolled out by the province, but how we teach it and how we support students, we have some flexibility there," she told the Calgary Eyeopener. She's hearing that many people want a mix of traditional rote learning, such as memorizing times tables, and the new "discovery math" teaching techniques, which emphasizes multiple strategies to finding answers for math problems. The solution isn't as easy as picking one system over the other, said John Mighton, founder of the non-profit program called Jump Math, which helps kids learn math skills. "It's a really complicated issue. As a mathematician, I believe kids should discover math and see connections and understand the math deeply, but I also know that basic facts are absolutely important. If you don't know your times tables, for instance, you'll never see a pattern or make an estimate." 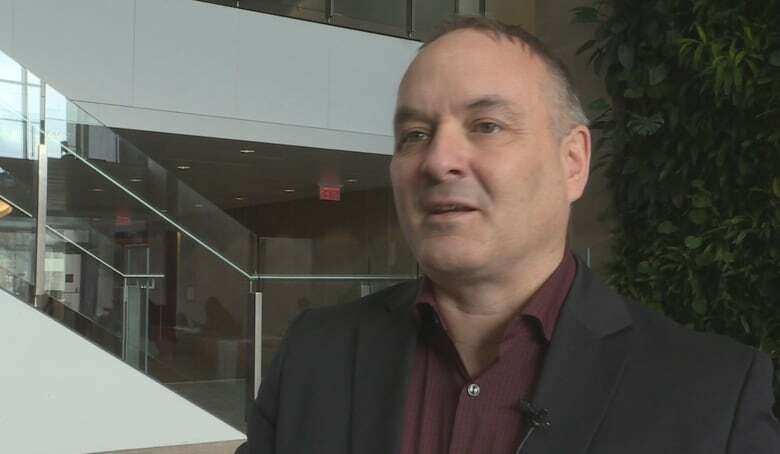 His organization is involved in research with the University of Calgary's Werklund School of Education on how kids learn math, he told Alberta at Noon. "There's a lot of truth in both sides, but there are deeper issues actually," he said. "The research is suggesting that kids suffer from cognitive overload. They are being asked to do too many things at once. Research is suggesting that if the teacher varies fewer things and teaches in more manageable chunks and let the kids either find the difference between two things or figure out a step, and then math becomes fun and exciting." It's important to remember that there is inherent bias in standardized tests and there are an increasing number of students in Alberta who live in poverty or don't speak English as a first language, said Barbara Silva, a spokesperson for Support Our Students Alberta. Silva, a former high school math teacher, said she sees advantages in discovery math techniques. "I've talked to kids who understand fractions in Grade 4 and 5 in a way that I never saw in kids in Grade 10 and 11, so I think it's important to note that the old way didn't produce an incredibly numerate society," she said. "Rote learning benefits the type of student who is predisposed to being good at math. They can sort of figure it out …discovery math helps a lot of kids with some fundamentally numeracy." Having subject-area specialists teaching math would make a big difference, she added. "We do it for music."